We’ve worked closely with Studio22 for several years now, helping them bring their entire catalogue online. They have handled thousands of artworks in their gallery management software called Masterpiece Manager. We created extensive scripts (in Python) to sync the data from Masterpiece with their WordPress site. Every artwork is a Woocommerce product, and once each artwork is sold or returned to the artist, the artwork remains as part of the catalogue. We chose this as a path to service the community, enabling them to enjoy all of the works from an artist, even if it leaves the inventory. 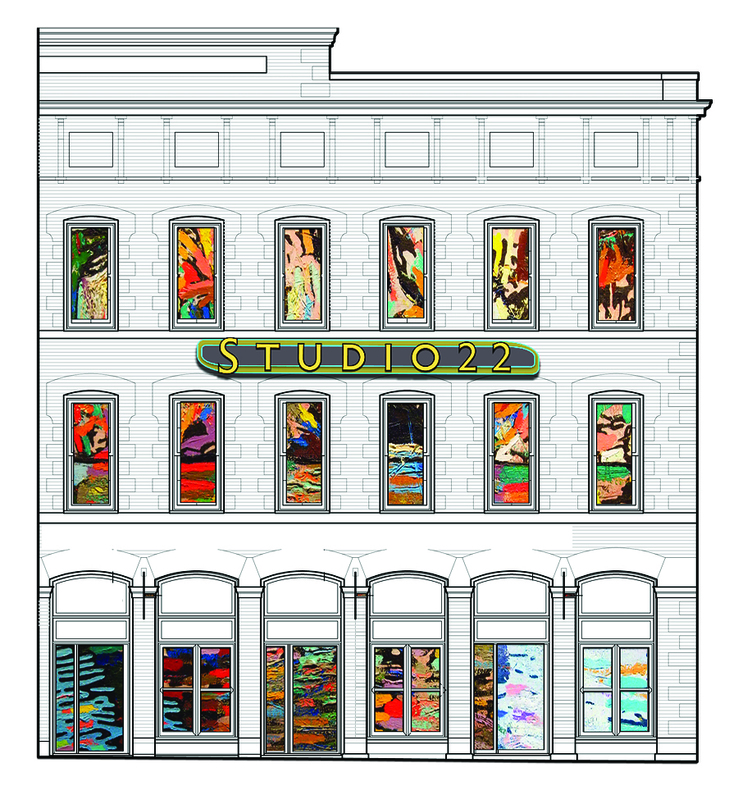 The directors of Studio22 are themselves creatives, and enjoy having control over the design of their site. We have worked hard to provide them with tools to manage their content in the way they enjoy working.